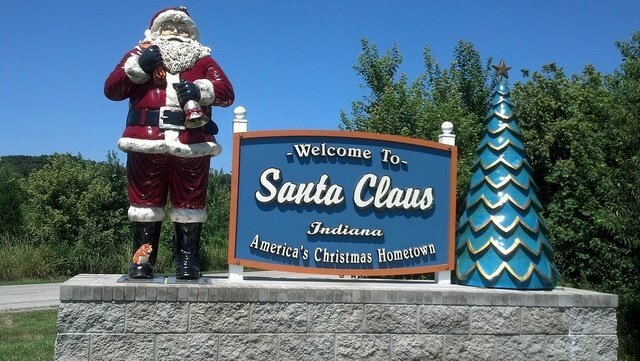 17 of the Strangest Town Names in the U.S. There are some...ahem, interesting...town names in the U.S.
From Possum Trot to Spread Eagle, the settlers were certainly very original when it came time to decide on a name for the new place to call home. This slideshow looks a little deeper into strange town names, past the Borings and the Ordinarys and the sexual innuendos. And it doesn't even touch on foods--Boogertown, Hot Coffee, Cheesequake... But what follows are truly some of the most strange town names in the country. Sorry, Canada. Yes, Saint-Louis-du-Ha! Ha! is a winner, but not in the U.S.